Can y'all believe that March is already over?! Goodness, seems just like yesterday we were recapping February. Before we know it, summer will be on our doorstep! This time of year is always crazy for me, as I'm balancing a full-time job, full-time blog and wrapping up the final details for a charity gala I help plan. This year is even busier than past, as my blog has really ramped up, and gala prep has been twice as heavy of a work load since Tennessee is the featured state. I'll talk more about TOTS (as it's widely abbreviated) later on in this post. To cut down on the small talk, let's get right into recapping March shall we? It was a busy month, so let's get right to it! Personal: March was a super long month, but not as busy event wise as others. This was the first month in awhile that my week nights were pretty slow, while my weekends were jam packed. This month I finally took advantage of a gift certificate for a facial at Hela Spa in Georgetown. I haven't pampered myself in years y'all. I can't even remember the last time I got a facial, and this girl has sadly never had a spa massage. So it was a serious treat. It was also necessary. I've been so stressed and overwhelmed recently that having an hour long break away from social media, my computer and phone, was entirely rejuvenating. I can't remember the last time I relaxed that much. Hashtag, Type A problems. lol I highly recommend checking out Hela Spa if you're in the area. Jennifer was my facialist and she was fabulous!! I also took my first Soul Cycle class. 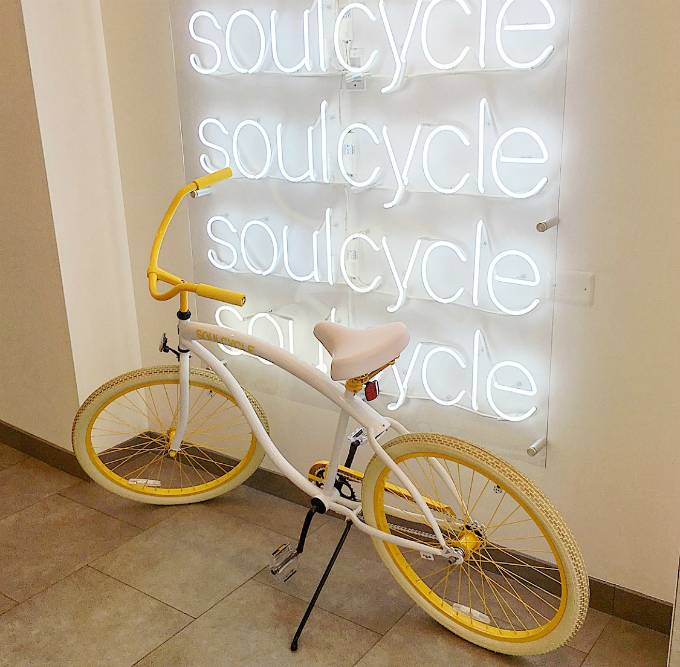 I've done several different cycling classes, but had yet to take a Soul Cycle class. My friend Laura convinced me to do the Easter sunrise class with her, and y'all... I'm hooked. I enjoyed my second class last night! I also made it down to the Tidal Basin to see the famous spring cherry blossoms. 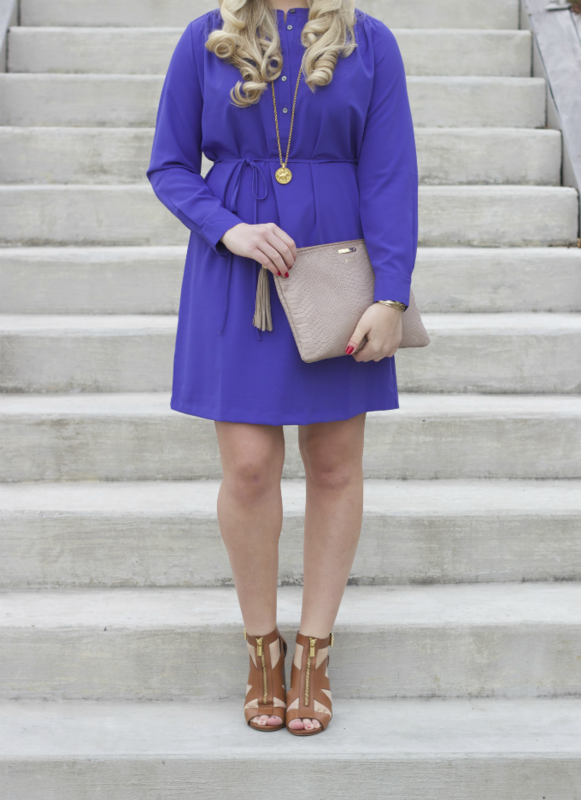 Catch up on my outfit post from the visit, here. Between all that, mixed in were happy hours, a few receptions and lots of apartment prep. I've slowly been doing things here and there, but it has been challenging with the piles of boxes in every corner for Taste of the South. If you follow me on Snapchat, which you should at Kroyster815, then you've seen lots of behind the scenes!! Once TOTS is over, my focus will be fully on decorating my place. Taste of the South: We're in the final home stretch y'all! Taste of the South is on Saturday, April 16th. If you're just now joining the party, you can get caught up on all things TOTS, here. We're currently preparing all of our food and swag items to be featured on the Tennessee table, finalizing info with our marvelous donors and getting decor ready. This year's theme is a Southern Wonderland, a play on Alice in Wonderland. We've got tea cups, Madhatter decor and lots of greenery. It's going to be gorgeous! I'll do a full recap post the week following the event. 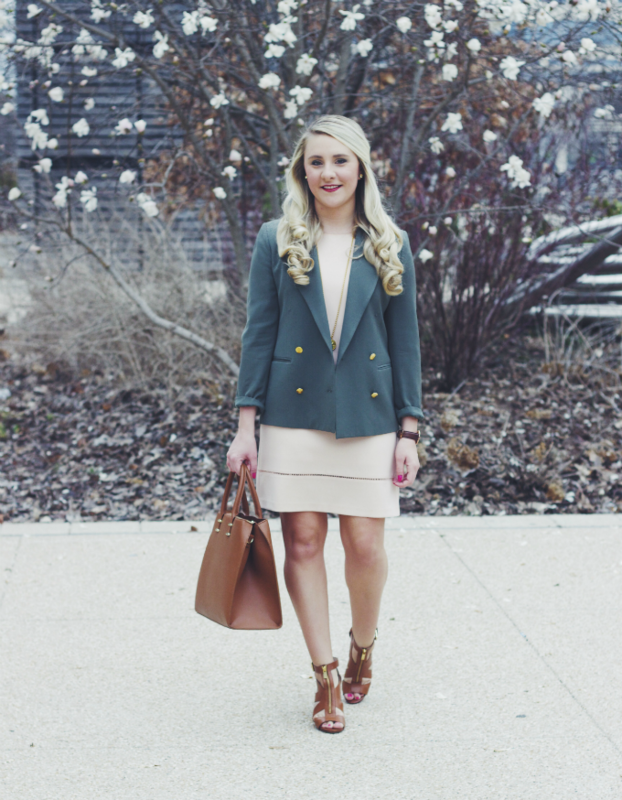 Blogging: March was a big month for Primp and Proper!! It got a marvelous face lift from Aubrey Kinch and brand new site features. I also created a new content calendar and schedule for posts. I opened up Snapchat to the public and started Instagramming more. 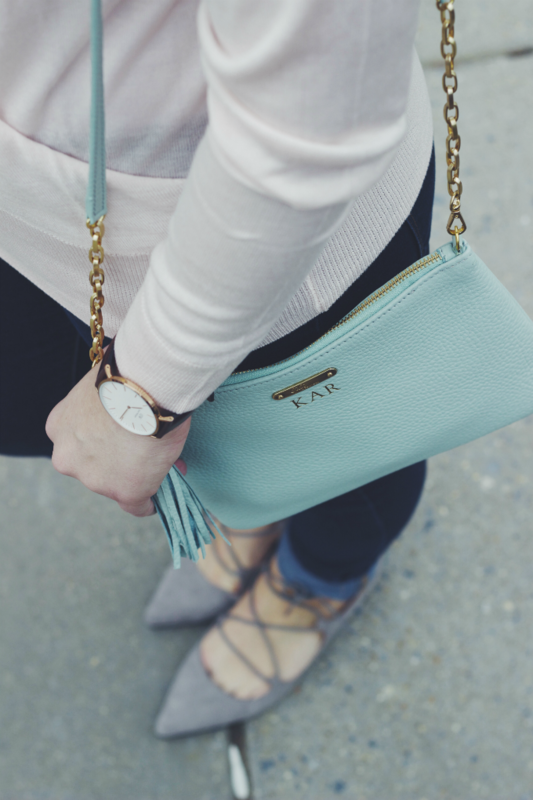 So needless to say, it was a big month for me as a blogger! Personal: The majority of April will be focused on prep for Taste of the South, if we're being honest. But once the gala is over, I have a few fun events lined up the following weekends. 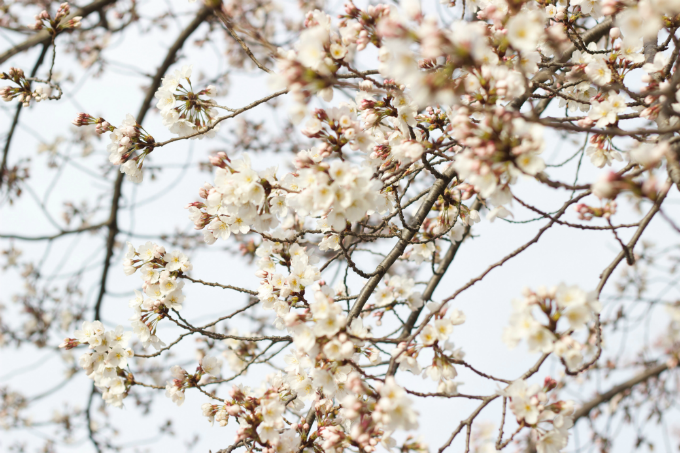 Like a friend's housewarming, some more soul cycle classes, a few happy hours and spring blogging events, and a possible boat cruise down the Potomac. April will be a fun month indeed! Blogging: I have a lot of fun posts in the works for this upcoming month. I've been preparing a few posts for my new "dating" series. Can't wait for y'all to read! Now that the weather is warmer and the daylight lasts longer, I've been meeting my friend and fellow blogger, Nicole, to take photos on the weekends. So I hope to bring y'all even more outfit content this month. We'll also be chatting later in the month about derby season and sharing a great gift guide for Mother's Day. Finally, I hope to bring even more home updates + keep up with more frequent social media posts. All this + more exciting things in the works for the month of April!! I got my blog face lift from Aubrey Kinch too! She is seriously amazing! Happy Spring! Great post! Can't wait to see what April brings for you, sounds like you'll be busy busy!! Soulcycle is so much fun! I took a class at a pop-up a couple years ago, I wish we had one in Tampa though! I'm also really loving this new look on your site! Maybe one in Tampa will open soon! Fingers crossed!!! and thanks so much Rachel!